While introducing himself at his first company update, our newest Lucidite was asked for an interesting fact about himself. He didn’t miss a beat: “The Rawlins family may have to forgo their Peeps torture tradition this Easter because we will be in the middle of moving from Portland. We’ve done everything from sending the little guys up in a rocket to freeze-drying them. I’m not sure what we’ll do next.” And just like that, every last Lucidite knew Nathan Rawlins was going to fit in just fine here. We couldn’t be more excited to welcome Nathan Rawlins as Lucid Software’s new CMO and to begin drawing from his nearly 20 years of experience marketing in the software industry. Looking at his impressive resume, you’d never guess that marketing software was definitely not on Nathan’s five-year plan as a bright-eyed and bushy-tailed BYU grad. With a degree in humanities and English literature, his sights were firmly set on law school. He would take a gap year, during which he would work and apply—and then he was certain he’d be back in the world of academia. While submitting his law school applications, Nathan worked for a tiny local software company. He started as an inside sales rep, but as one of only 20 people at the company, he was soon exposed to other areas of the business. With his first taste of marketing, he was hooked. As the company grew rapidly right in the middle of the dotcom boom, Nathan quickly found himself caught up in the whirlwind that is the software industry—and loving every minute of it. As he was falling in love with the world of marketing, Nathan received news of his acceptance to Duke University. 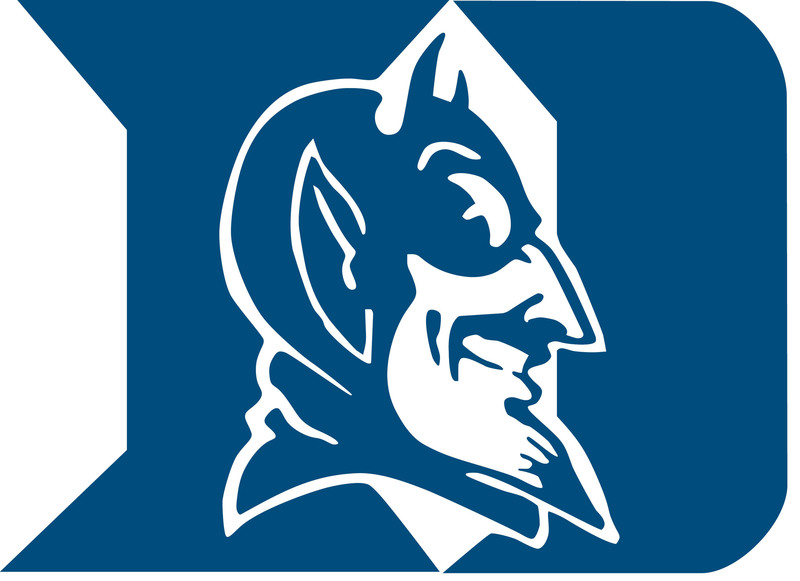 As he and his wife prepared to make the move to the land of the Blue Devils, his boss sat him down and spoke candidly: “Nathan, you can go to law school, or you can completely redefine the way things are purchased. You can redefine e-commerce.” Nathan has been in software ever since. “I love software because it is constantly changing. There is always something new, and there’s no room for things to ever get boring. And I love marketing because you get to be involved in just about every aspect of the business. You’re at the intersection of so many different things. One minute you’re talking to a journalist, the next you’re working with a sales rep, and the next you’re discussing user feedback with the product team,” Nathan explains. Nathan’s deep marketing experience spans across several software companies, but at each one, he has played a crucial role in accelerated growth phases. 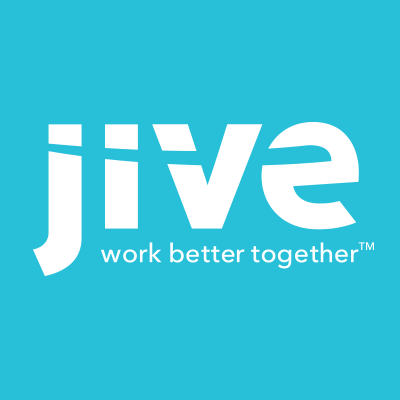 At Jive Software, Nathan served as VP of Product Marketing as the company grew from 200 to 800 employees. He helped to scale a large collaboration business during the recession—since many viewed Jive’s product as a luxury, the role required some creative marketing to get people to understand the value it held for their businesses. Nathan joined Puppet and experienced a similar growth adventure as the company grew from 200 to 500. 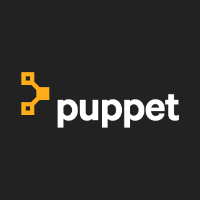 The marketing team at Puppet grew from a small demand gen team into a global team working closely together across marketing disciplines. In his role as Senior Vice President of marketing, Nathan worked on repositioning the company, determining how to layer in new benefits in order to reach new audiences. With nearly 100% year-over-year growth here at Lucid, we’re certainly glad Nathan has a passion for crazy growth phases. "Nathan has an impressive track record of helping scale companies and marketing teams,” says Dave Grow, Lucid Software COO. “We're excited about the deep product marketing and enterprise experience he brings to help take Lucid to the next level." With his decision to move to Silicon Slopes, Nathan certainly had no shortage of rapidly growing software startups to choose from. So why was Lucid the lucky winner? Besides Lucid being in that sweet spot stage of growth, he immediately found a direct affinity for the product. And that is one of the opportunities Nathan is most excited about as he joins Lucid—helping everyone to better understand that diagramming can help work be more effective, more efficient, and more enjoyable. He wants people who aren’t the hard-core diagrammers to know what Lucidchart can do for their business. When he’s not at work, Nathan is likely doing something with his wife, Bridget, or his three kids. When he can find the time, you’ll find him working on projects both in the kitchen and outside in the garage or taking photographs. He loves cooking and experimenting with new recipes (can you say marketing team steak dinner? ), and he also enjoys building things (his most recent project included constructing picnic tables out of giant slabs of fallen Redwood trees). “I came to Lucid because I knew I would be solving a problem that really matters, with a product I firmly believe in, with a team I genuinely want to work with,” Nathan says. The Lucid crew feels very fortunate to have Nathan as its newest member—and we’re especially thrilled to have found someone fully prepared to geek out over diagramming just as much as we do. Lauren McNeely is a graduate of Brigham Young University, where she majored in Business Management with an emphasis in marketing. 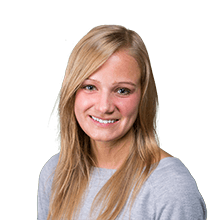 Lauren works as a senior content marketing specialist on the Lucidchart marketing team. When she’s not writing, you’ll find her traveling any chance she gets, boating at Lake Tahoe, or reading on the beach.